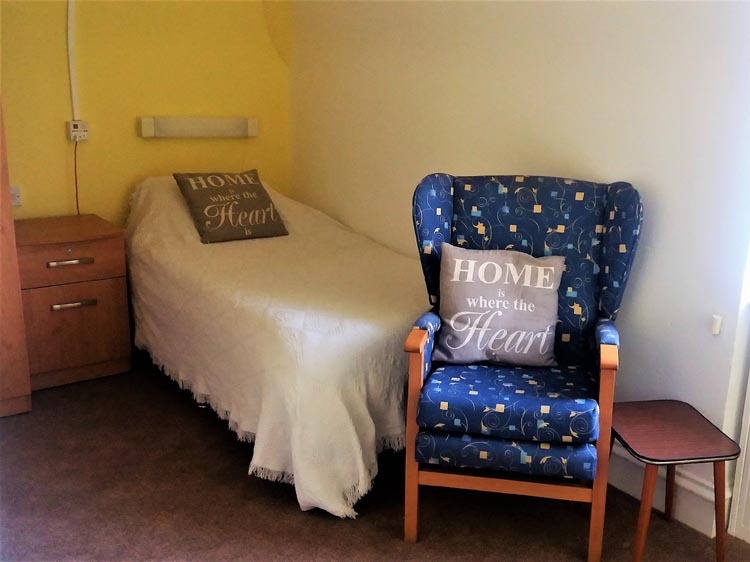 All rooms are accessible via lifts and are equipped with an en suite bathroom, a large number of which are equipped with Parker Showers. 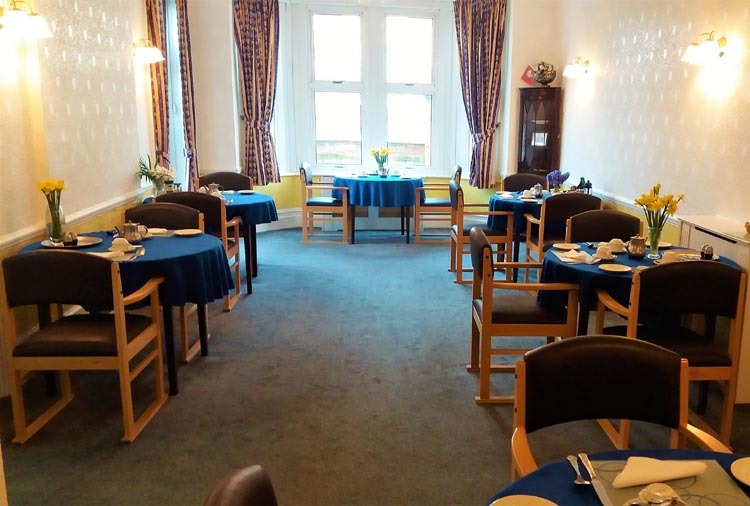 These showers are designed to be used independently or with assistance and have a moveable chair for the physically impaired. 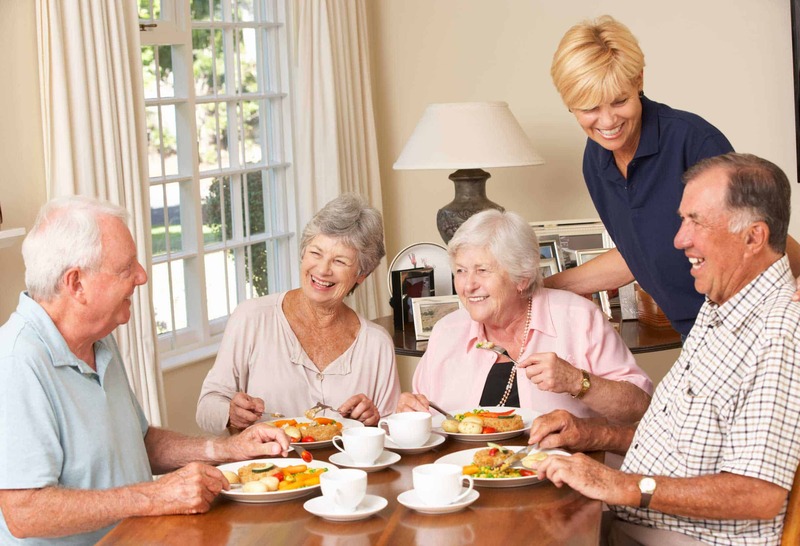 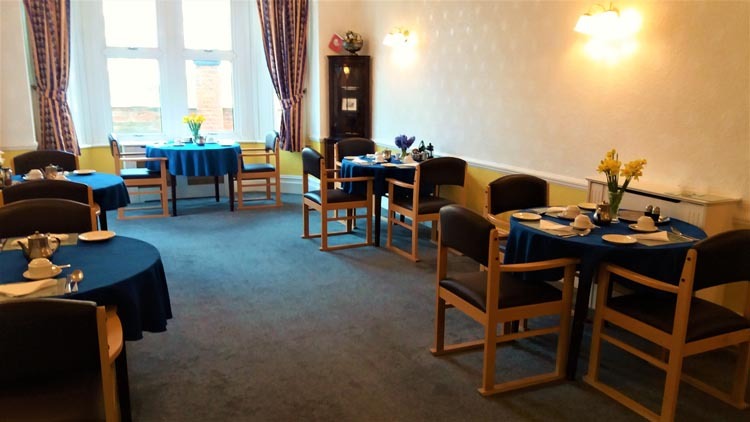 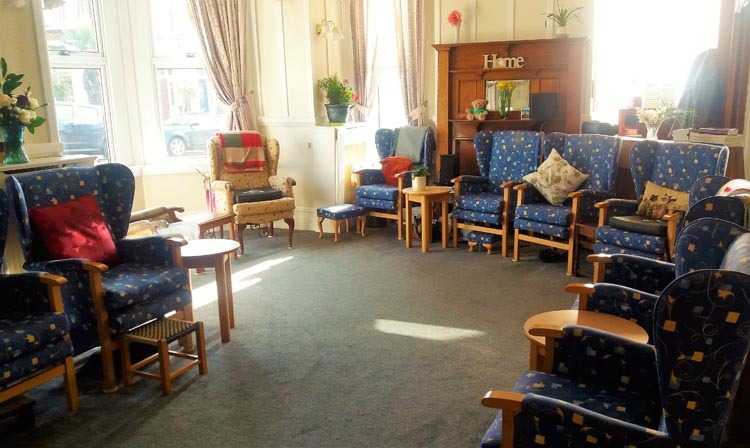 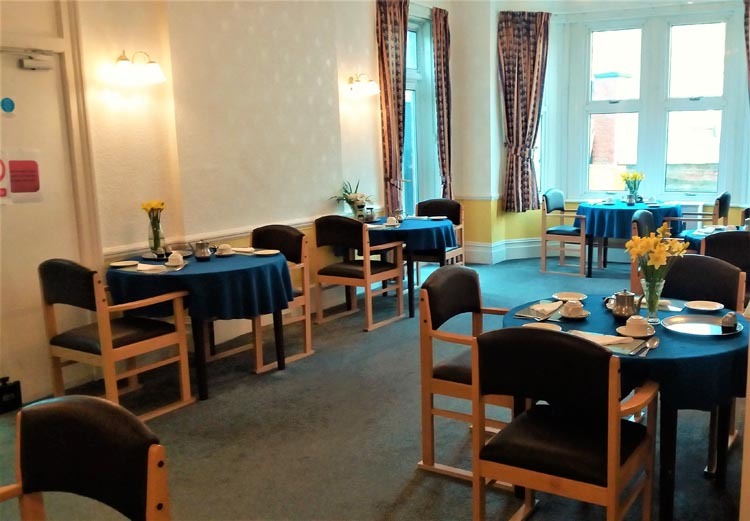 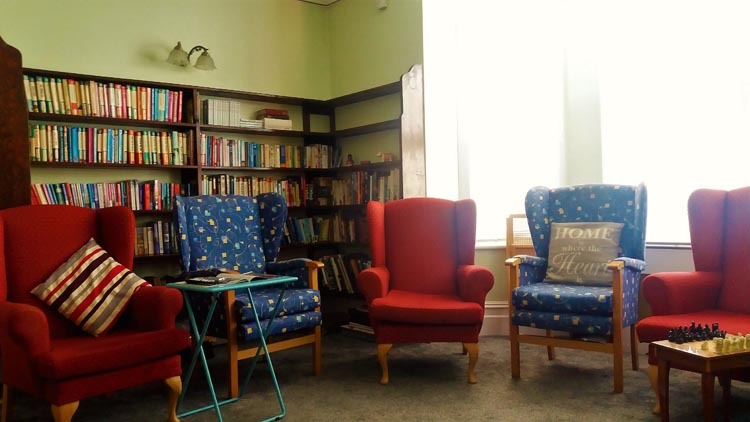 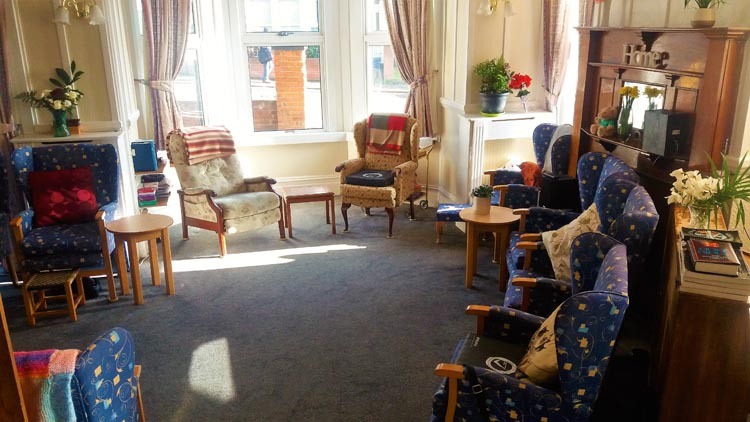 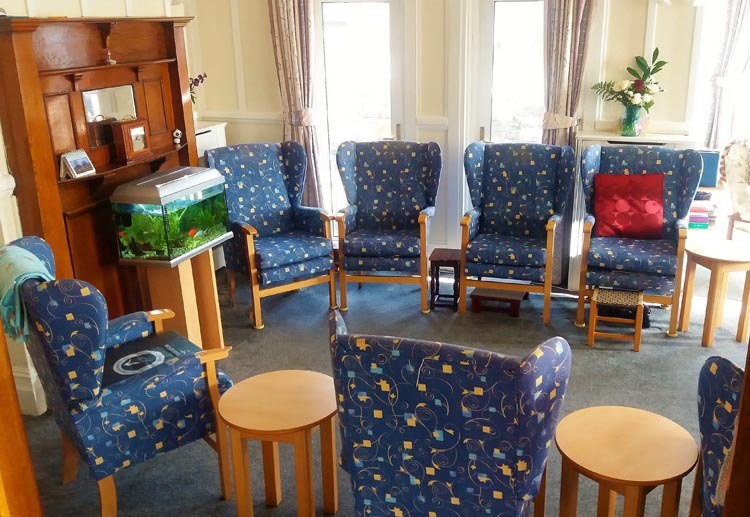 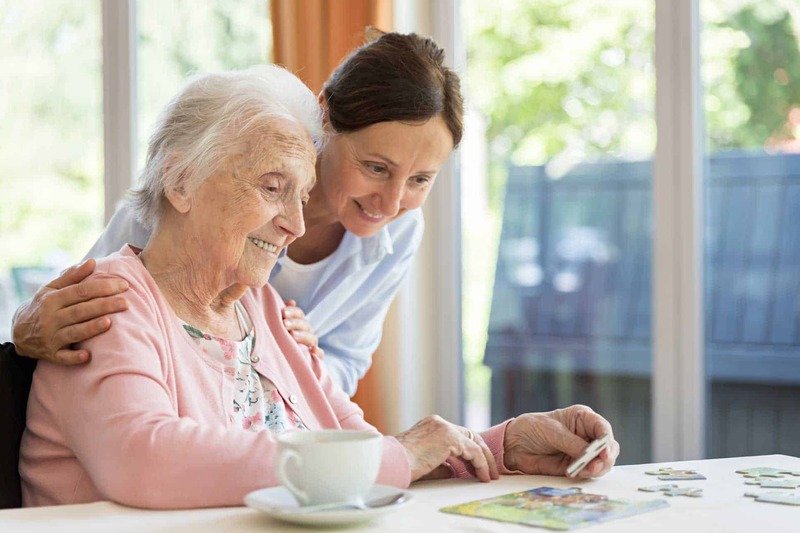 Each resident is assessed individually for their care needs and reviewed on a regular basis with a view to maintaining their independence and providing support where needed.